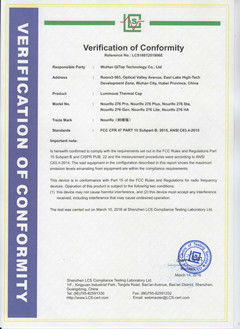 Quality Control - Wuhan Qitop Technology Co.,Ltd. 1. 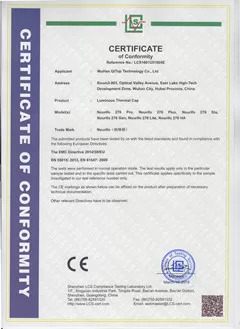 Quality is the life, Wuhan Qitop Technology Co.,Ltd is confident in the superior quality of products being the most effective salesman. 2. 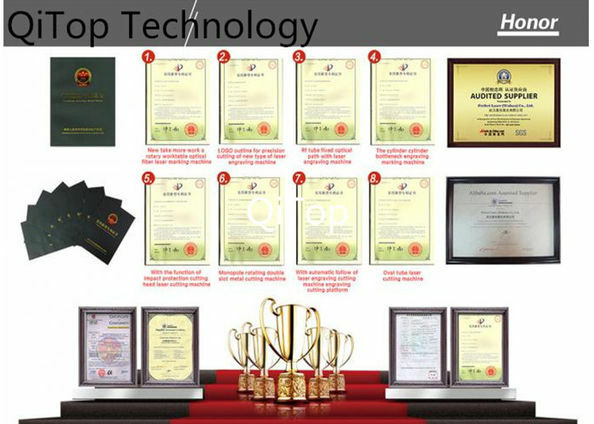 Qitop Laser has advanced production management and R & D technology and also continue to technical innovations. 3. Qitop Laser introduces new medical laser equipment, and gradually optimize the every aspect of production process. 4. Qitop Laser brings in advanced quality test equipments so as to control all laser machines. 5. Qitop Laser has its own complete set of test methods and test standard. 1. Qitop Laser has strict and meticulous quality control in all aspects of the production process, to ensure product quality. 2. Qitop Laser brings in advanced test equipment, which can test the quality of every Medical laser machine.